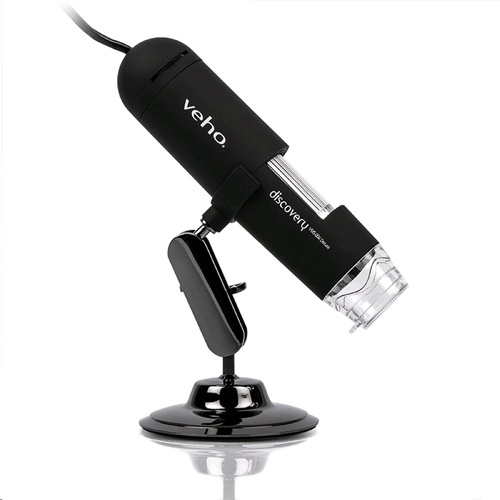 The latest Discovery VMS-004 Deluxe USB microscope from Veho. 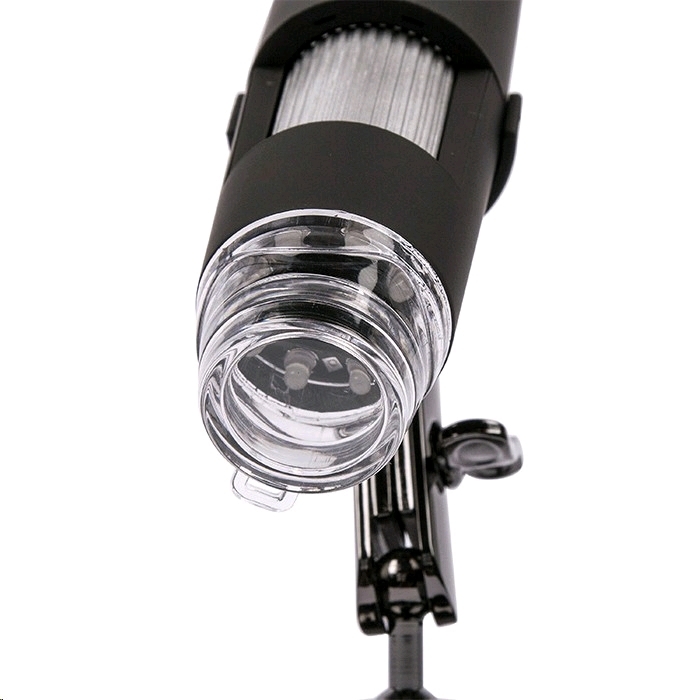 Now with more powerful 400x magnification, 2 Mega Pixel Cmos lens (interpolated) and alloy flexi-stand and measurement software. 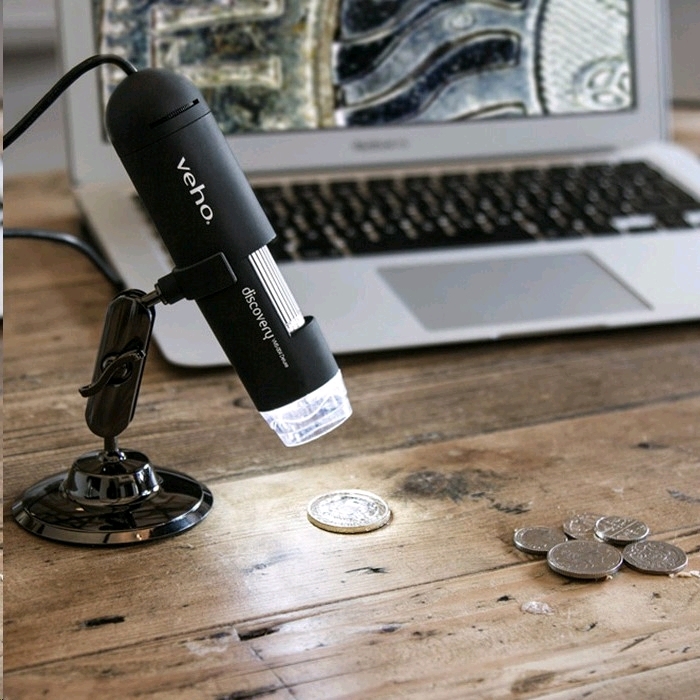 This handy USB desktop microscope - 400x, 2 Mega Pixels magnification - has a multitude of home and office uses: science education, laboratory research, computer parts examination, printing inspection, presentation tool, medical analysis, reading aid and collectables magnification to name a few. 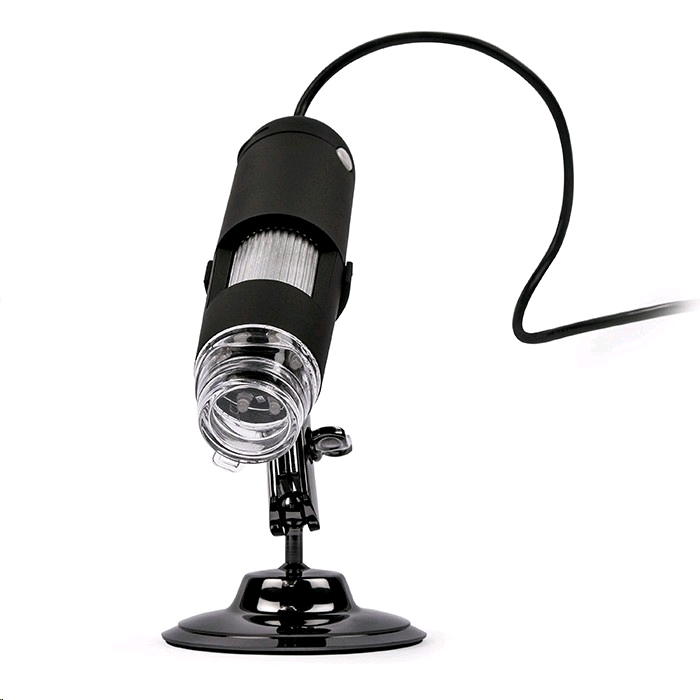 Online chat can also be achieved with the microscope’s built in webcam and record features. 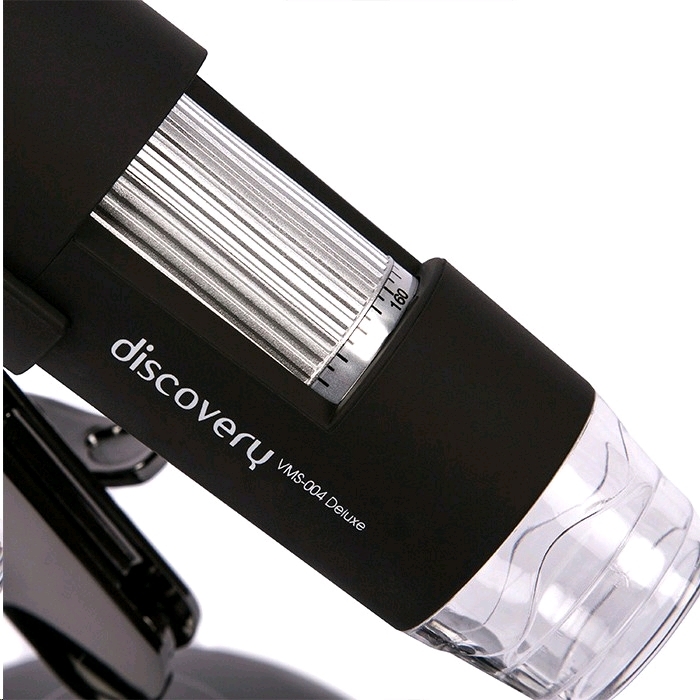 20x or 400x digital USB microscope with snapshot and video capture software. No problems with setup and use with MacBook.